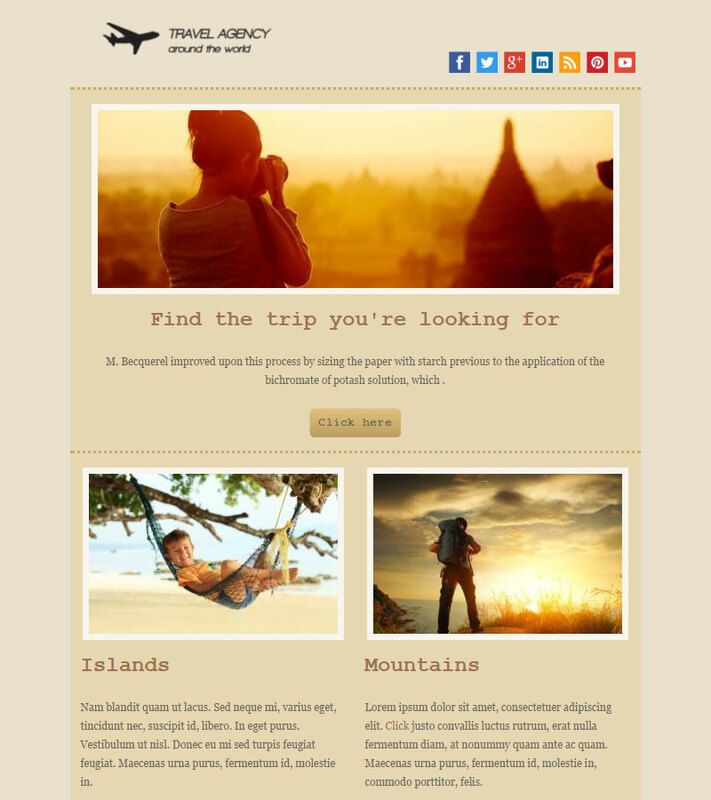 How to start building a newsletter? 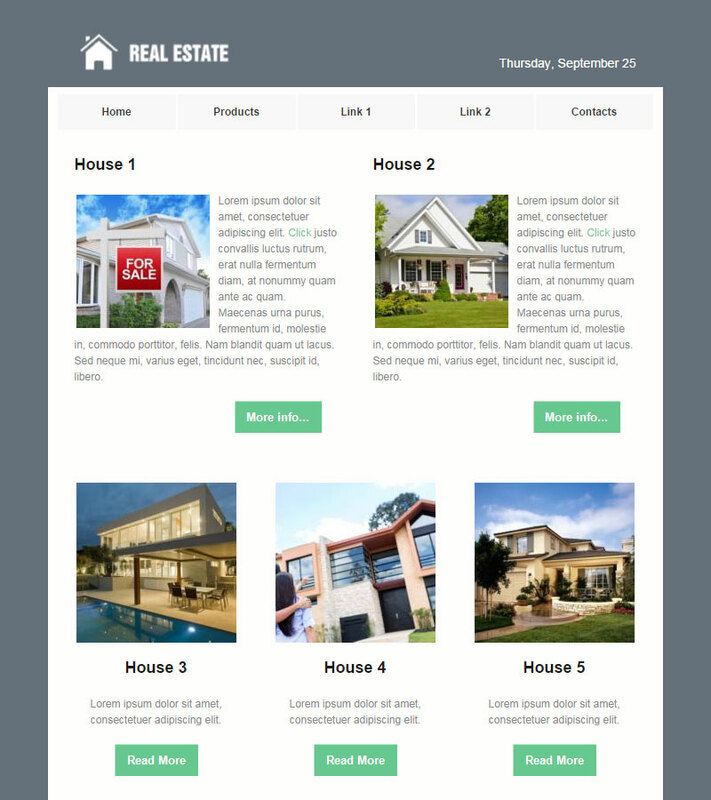 The best way is to study some highly effective, carefully crafted newsletter examples and take inspiration from them. That is, understanding their core design principles — how to structure the body, where to put the call to action, which style adopt etc. 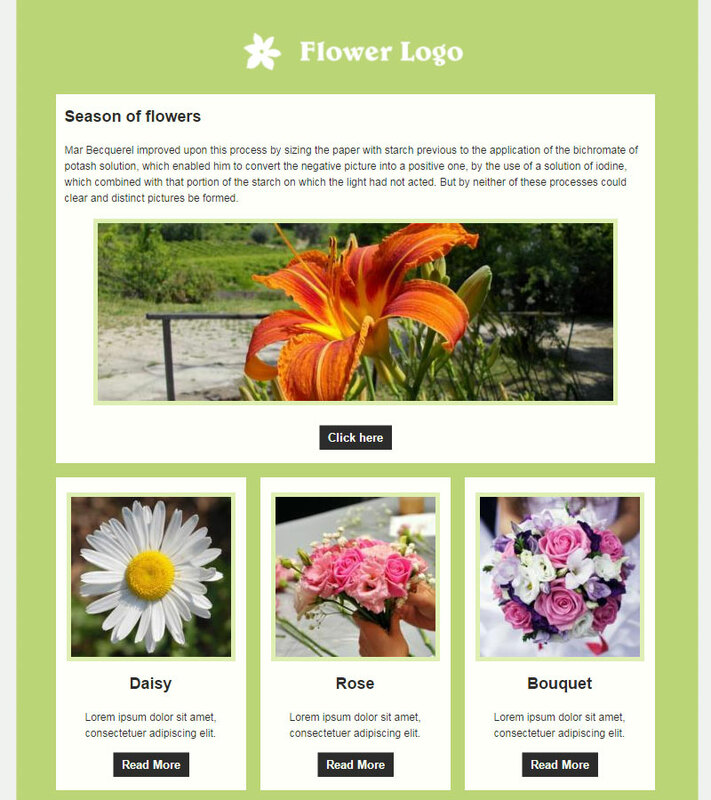 Matter of fact, making a great email requires much more than a compelling content: the choice of a layout is by all means crucial when it comes to entice the reader. That’s why it’s so useful to analyze some good newsletter examples. Then, thanks to our email builder you’ll draw your own template with just a few drag-and-drops: no HTML knowledge is needed, and the whole process is as easy as pie. 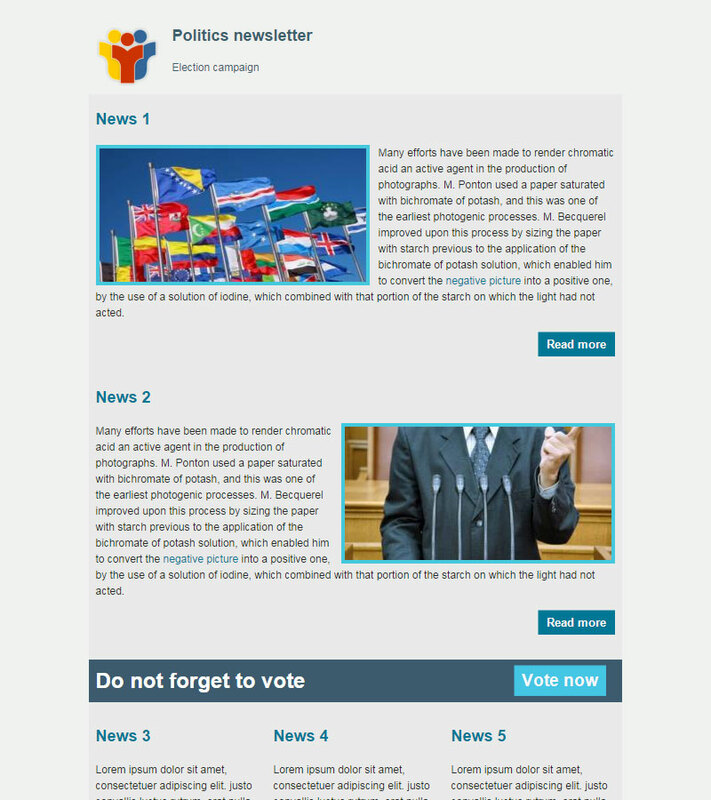 You can start having a look at this gallery of newsletter samples, and then download the demo.